Mega Prince Varun Tej had slow start at the box-office, but he is known for some unique selection of scripts. He keeps surprising audiences with distinct scripts each time, when the other mega heroes are all opting for mass entertainers. Varun Tej's Anthariksham 9000kmph, a space thriller is releasing tomorrow, and F2 Fun And Frustration, a comedy entertainer is gearing up for January 12th release. The actors has wrapped up the shooting schedules of both these movies, and he'll now join the sets of his next film. 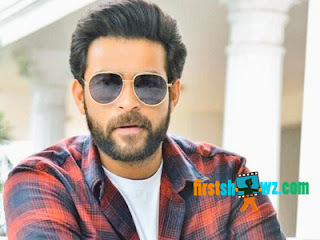 Here are the reports that Varun Tej is being roped in for a negative role in Telugu remake of Jigarthanda, where he'll be playing a villain role. Harish Shankar is the director and he is making needed changes to the script to suit it for Telugu audiences taste. An official announcement of the movie is awaited.